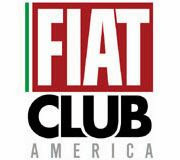 The Fiat 500X fuel economy ratings have just been published by the EPA today. 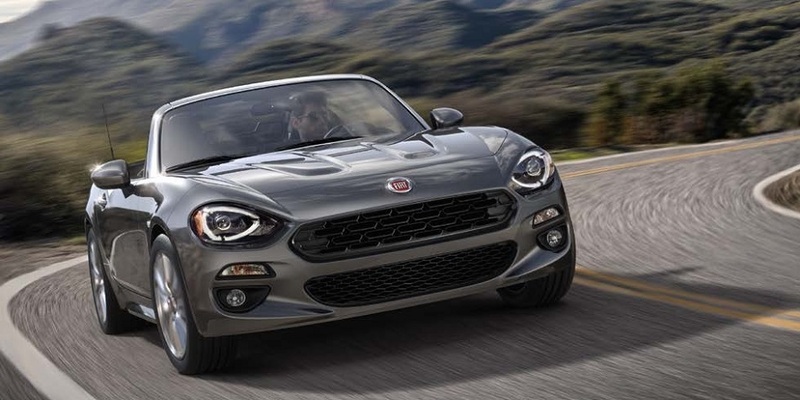 The sporty 500X with the standard 6-speed manual gearbox and 1.4 L MultiAir Turbo is rated at 34 MPG highway, 25 MPG city for a combined total of 28 MPG! 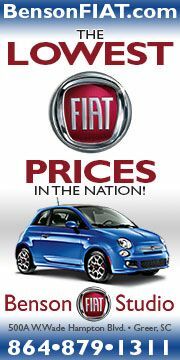 The 500X equipped with the 2.4 L MultiAir II engine and 9-speed automatic achieves 31 MPG highway, 21 MPG city for a combined total of 25 MPG. Note, these ratings are for the 2WD 500X. 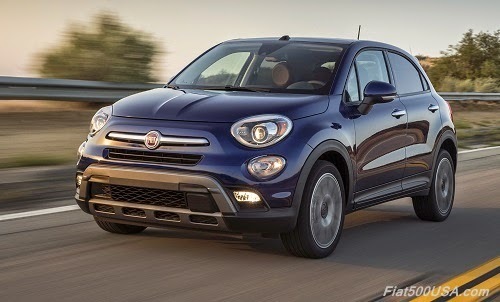 Ratings for the AWD Fiat 500X are still pending final EPA approval according to a Fiat spokesperson. If we speculate, it can be assumed that the AWD 500X will only be off 1 or 2 MPG compared to the 2WD 500X due to the innovative AWD system used that includes a disconnecting rear axle that minimizes friction and inertia losses in the powertrain. 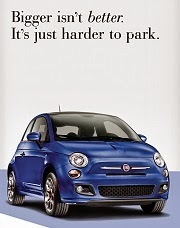 We can justify this assumption by looking at the Jeep Renegade. When equipped with the same 2.4L / 9-speed powertrain combination as the 500X, the AWD Renegade achieves 29 MPG highway, 21 MPG city for a combined 24 MPG total compared to the 2WD version that gets 31 MPG highway, 22 MPG city and 25 MPG combined. 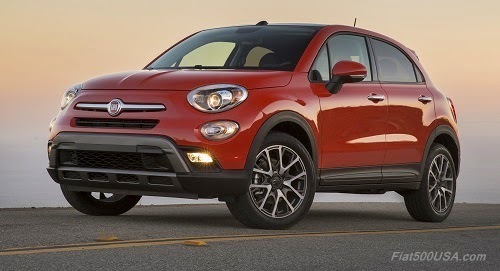 Additional information for our comparison is the Fiat 500X weighs 3,278 lbs, or just 34 lbs lighter than the Jeep Renegade when equipped with the same powertrain. 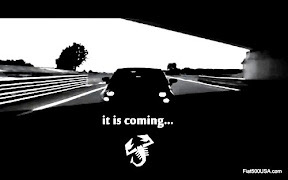 The 500X is also slightly more aerodynamic than the Renegade with a Drag Coefficient (Cd) of 0.350 compared to 0.360. 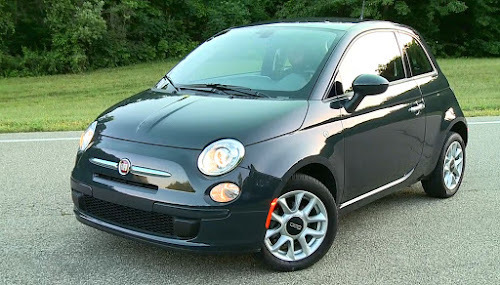 Looking at the Fiat 500L equipped with the same 1.4 L engine and 6-speed manual used in the 500X, we see the 500L achieves nearly the identical fuel economy - 33 MPG highway, 25 MPG city and a combined total of 28 MPG. 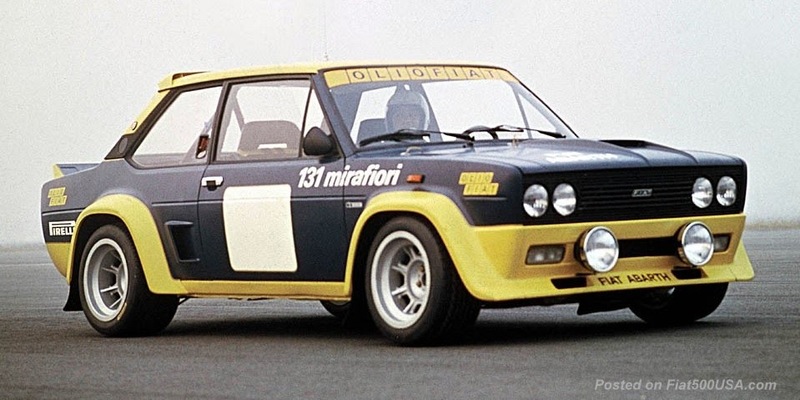 The Fiat 500L weighs 236 lbs more than the 500X when equipped with the same powertrain (3,203 lbs compared to 2,967 lbs for the 500X) and is slightly more aerodynamic (a Cd of 0.310 compared to 0.350 for the 500X). The Jeep Renegade with the same 1.4 L MutiAir and 6-speed manual transmission used in both Fiat models recorded 24 MPG city, 31 MPG highway for a combined rating of 27 MPG.